Chris Thompson, December 2011 . Plays Youtube, Pandora, Netflix and many more services on your TV in 1080p resolution. 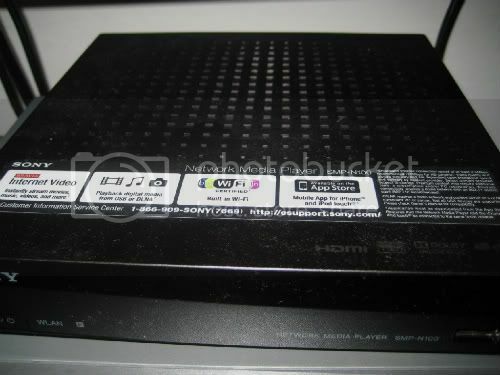 We recently picked up a Sony SMP-N100 Streaming Player with Wi-Fi media box at NewEgg for about $50. We’ve had it about a month now and it looks like we’ll keep it. We originally liked that is was wireless, giving us the ability to go online with our TV where our computer and DSL connection were not available. Unfortunately that option didn’t work out that well, the wireless connection wasn’t as robust as I hoped it could be. Let’s take a closer look at the SMP N100 in this review. Unfortunately, Sony’s wireless was a bit flaky and we decided to use the network cable option which is working much better. Even when we had >80% signal strength menu loads were delayed or sometimes timed out. It got to the point of frustration and I just switched to wired full time. We’ve mostly been using the Netflix service which took five minutes to setup (you have to go online to do it), but YouTube works right out of the box and is great. It’s also a feature not found on the Roku 2 HD Streaming Player , which is why we decided to try the Sony. We have a YouTube playlist for our daughter so playing off that is great, she loves it in fact. Also, it’s just way nicer to watch a movie in a quiet environment versus having our loud computer serve up Netflix. We also have Pandora setup but haven’t really used it much yet. The iPad/iPhone apps are helpful if you need to type in search queries, otherwise it’s not really worth it. Your iPad can control the up/down/left/right and enter commands on the Sony menus, nothing super helpful otherwise. – Pretty quick when using wired connection, mostly easy setup. – Good value at $50, you get 1080p output and YouTube which the Roku 2 doesn’t do. – Small, noiseless, iPad and iPhone app support. 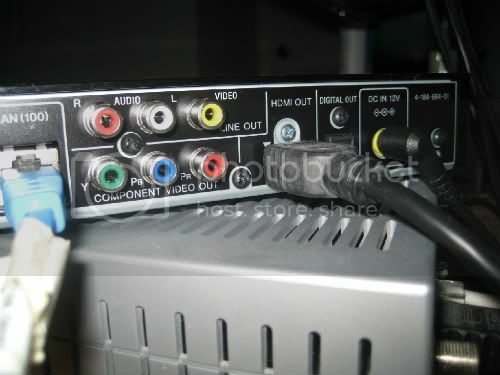 – USB input played our compatible movies quickly & flawlessly, just no VOB support yet. 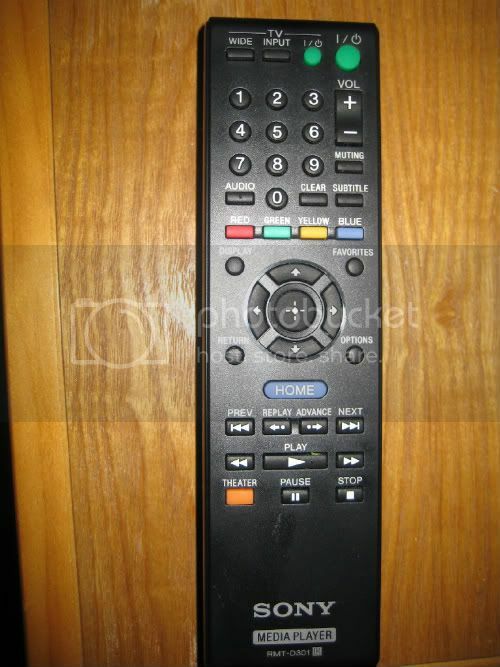 – Remote only works for Sony equipment, not programmable. 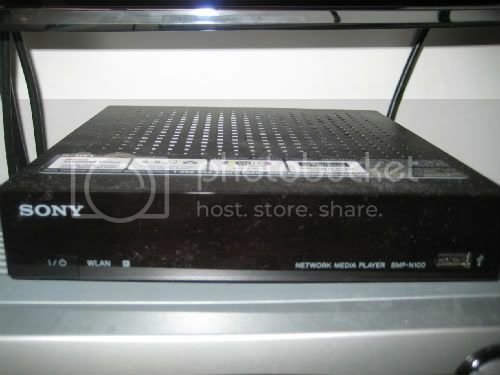 There are a lot of options out there now to have internet content sent to your High Definition television, the Sony is definitely a good alternative and at $50 it’s a great value. It supports wifi, can play YouTube, and it has an Apple app to control the system. As long as you’re not counting on using the wifi I say go for it – otherwise I warned you.